**ম্যাটেরিয়াল: স্টেইনলেস স্টিল ও প্লাস্টিক. **গাজর, শসা খুব সহজেই স্লাইস করা যাবে. **খুব সহজেই ব্যবহার করা যাবে. **উচ্চতা: ১২ সেন্টিমিটার; ডায়ামিটার: ৬.৫ সেন্টিমিটার. ​This handheld cylindrical pineapple corer with circular blade is specially designed to peel, core and slice pineapples in 3" diameter rings. The shell remains intact, ideal for those who want to use for serving fried rice dishes, drink bowl, desserts, fruit salads etc. 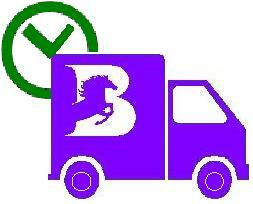 -Easy to clean, made of stainless steel with a plastic handle. -Works twice as fast as ordinary peelers. -Makes perfectly shaped pineapple rings. -Retains the juice in the pineapple. -Unique design easy to use for both left & right handed. Veggetti turns veggies into healthy spaghetti! 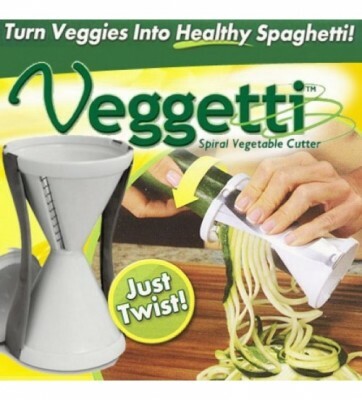 Veggetti as seen on TV is the fast, easy way to turn veggies into delicious spaghetti in seconds! Zucchini and squash are healthier than traditional pasta and have a delicious taste and perfect texture when sliced in the Veggetti! 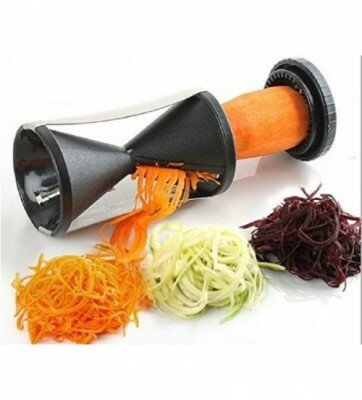 The Veggetti as allows you to cut thin spaghetti size or thick fettuccini size zucchini noodles. 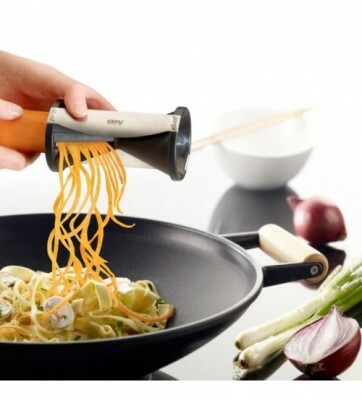 The secret is the 12 ultra-sharp stainless steel blades that effortlessly slice through vegetables for endless pasta strips. Veggetti works on any food that is two and a half inches or smaller in diameter. The most popular foods are zucchini, squash, carrots, and potatoes. Veggetti is dishwasher safe, does not require batteries, it is manually operated and the Veggetti is reusable. The ergonomic grip makes it easy to hold and it is dishwasher safe.